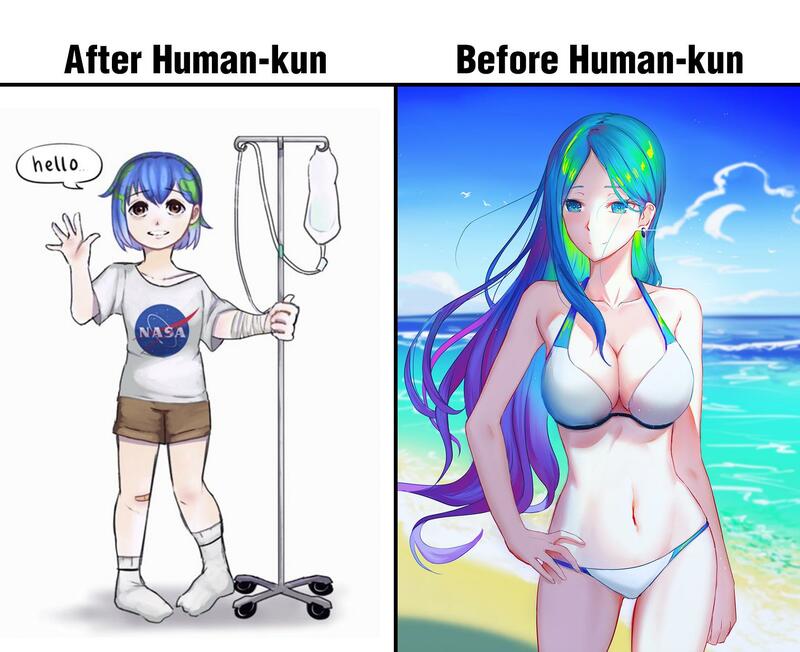 Earth-Chan. . HD Wallpaper and background images in the Keep Earth Green club tagged: environment green earth image global warming anime.